This unit is very balanced and flat. 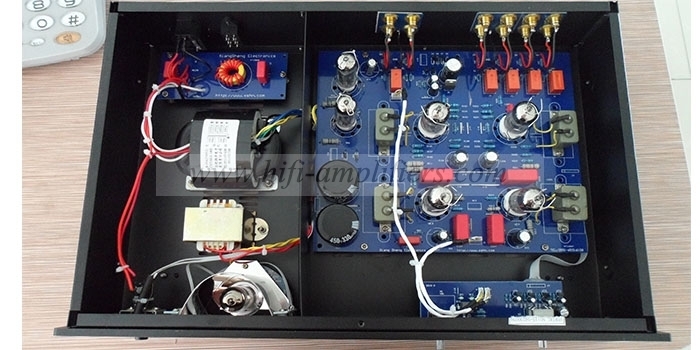 If you connect a MM/MC, please add a MC amplifier. 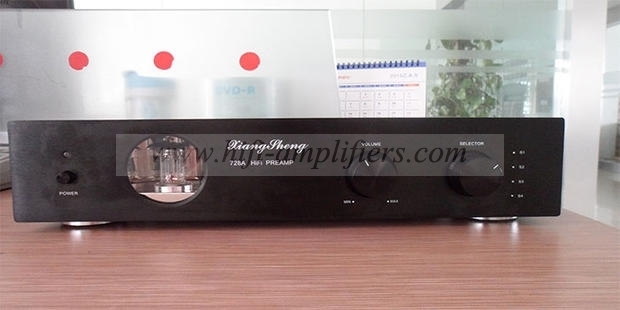 728A production and sales for more than ten years, many improvements, using four antique oil-immersed capacitive coupling, and mixed with the German WIMA and ERO capacitors, or AV capacitors such as AV capacitors, so that the tone is warm and delicate without losing analysis force! 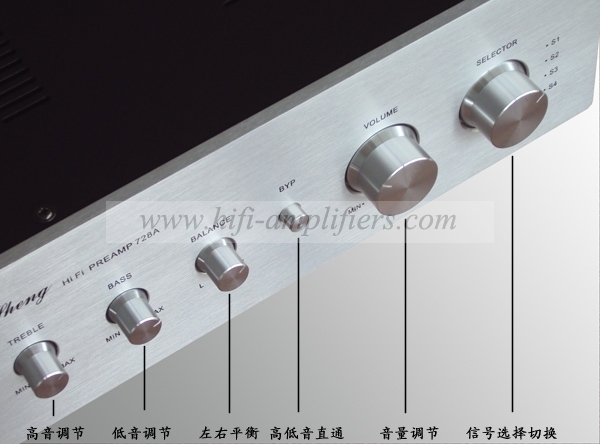 The internal signal line of this machine adopts imported Teflon silver plated wire, which is helpful for improving signal details, reducing signal loss, reducing induction noise. 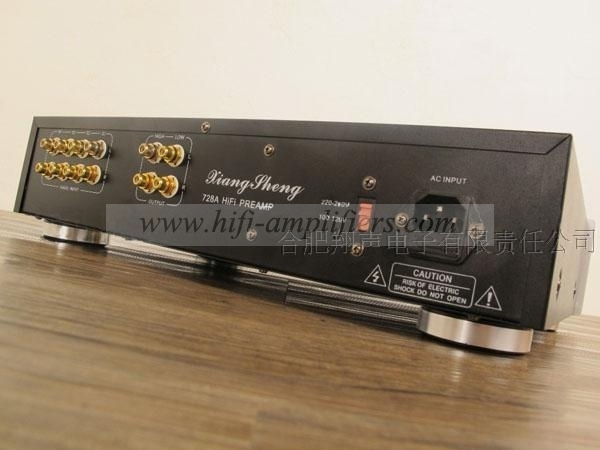 This machine adjusts the line parameters for the modern high-level sound source, ensuring that large signals can be easily passed without clipping. This machine has no noise! If noise occurs, check if the signal line is shielded! Does the ground line form a loop! And whether there is a ground potential difference! Japan and Tianmao launched the line in the early 1960s with excellent performance. 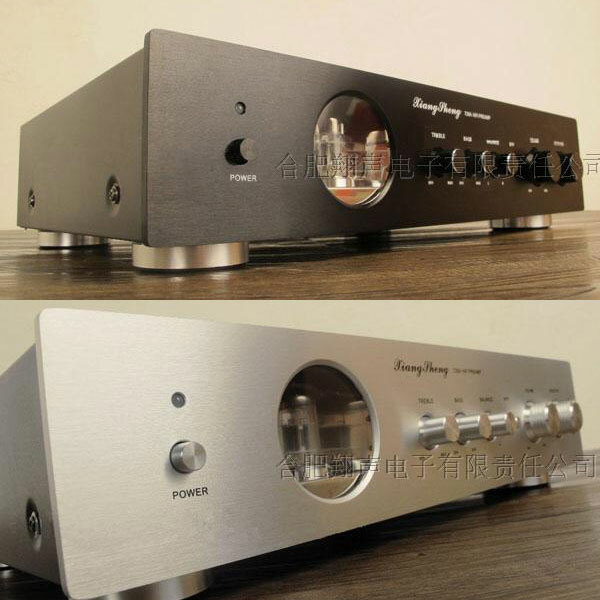 It maintains the mellow and musical taste of Marantz7, and it is better than Marantez7 in terms of dynamics, transients, high and low frequency response, analytical power, and signal-to-noise ratio. 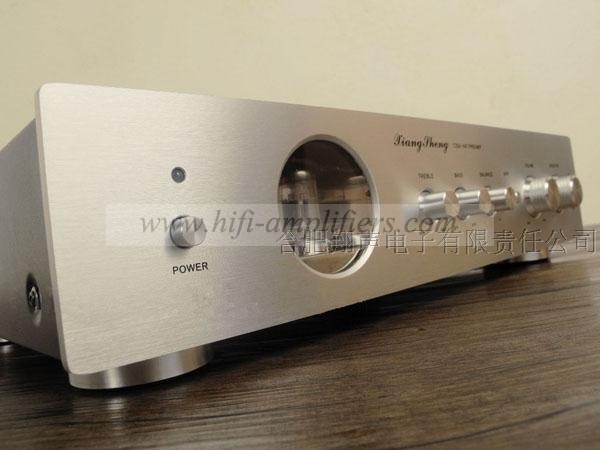 It is also in keeping with Marante7 in terms of sound field and transparency. . 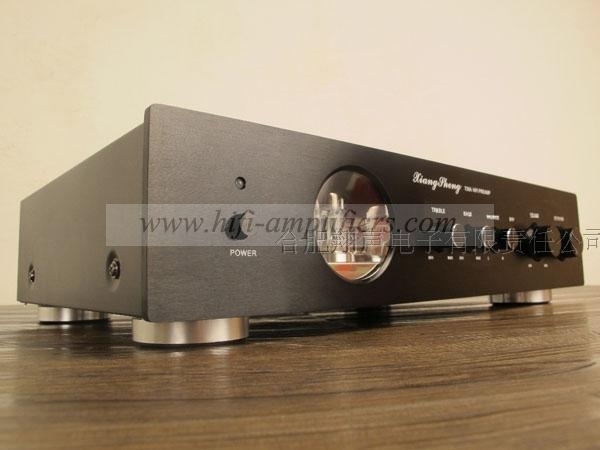 The improved 728A tube preamp is one of the most highly recommended products of our company and recommended by dealers. 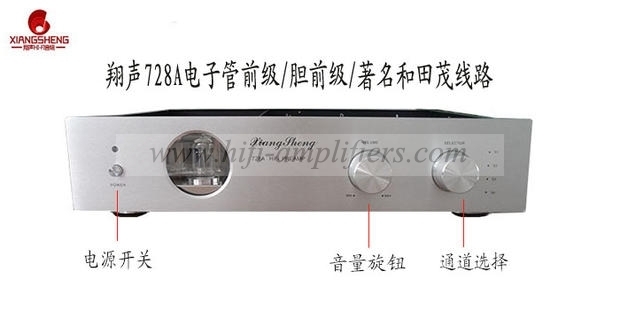 It has mature design, outstanding sound quality, stable performance and good reputation. It is sold well both at home and abroad. 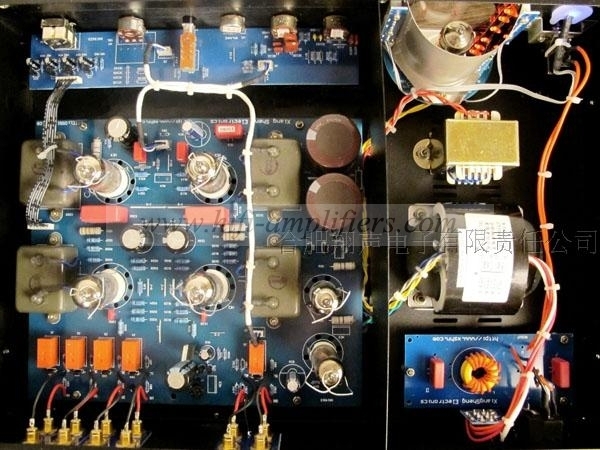 The machine can be connected to a pure final stage power amplifier; it can also be combined to make a tone adjuster and further improve the sound quality.